Although Alessandra Cardoso has traveled to over 20 countries and lived in various parts of the globe, New York City is the one place that stole her heart. It’s a city that has given her an intrinsic sense of belonging and afforded opportunities found nowhere else in the world. Working in Real Estate has allowed her to explore every facet of this city, which only makes her fall in love with it more each and every single day. Alessandra Cardoso is fluent in Brazilian Portuguese and English, and speaks basic German. 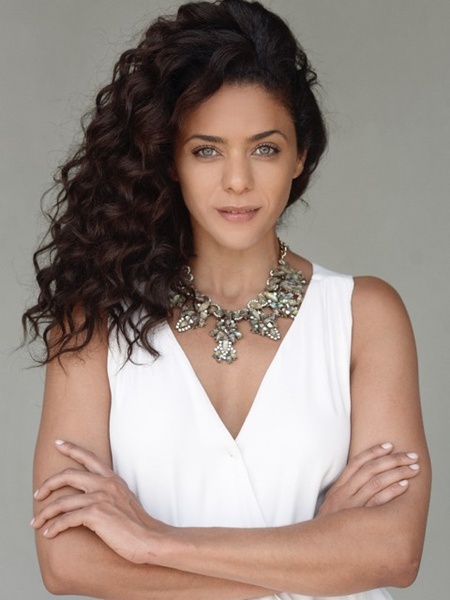 She is passionate about Capoeira martial arts, hiking and volleyball, as well as developing dynamic relationships. She is also a member of the Real Estate Board of New York. Cultura de Melvin é de bela ilha caribenha de Porto Rico e foi criada em Queens. Ele vive em Manhattan nos últimos vinte anos com experiência em todas as áreas de Manhattan, Queens, Brooklyn e Bronx, bem como os mercados imobiliários internacionais. Ele comprou, vendidos e alugados imóveis residenciais e comerciais nos distritos de NYC. Melvin tem uma formação diversificada, tendo trabalhado no Sector financeiro e Investment Banking campo há quinze anos. Além de imobiliário, ele tem se especializado como um corretor de hipoteca nos sectores residenciais e comerciais. Mel conhecimento profundo juntamente com sua experiência vai fazer o processo sem costura e emocionante para você. Assim se você está comprando, vendendo ou alugando sua casa, condomínio, cooperativos ou espaço comercial Melvin estarão atento às suas necessidades e através de seu profissionalismo e versatilidade irá garantir que seu negócio fecha com êxito. Antonello Di Cristofaro is a real estate agent in South Florida. 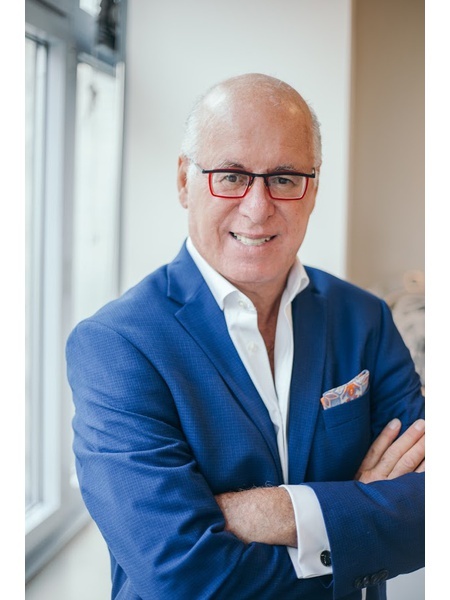 Di Cristofaro’s real estate expertise, negotiation skills, and his multi-language ability (Italian, English, French, Spanish, and Portuguese), brings a well-versed culture to the Mansilla Team. Antonello, originally from Italy, has nineteen years of professional background in the Hospitality industry, his talent to manage dozens of personnel, multitask, troubleshoot, making him an asset to buyers, sellers or renters when looking for a real estate advisor. Antonello Di Cristofaro specializes in residential estates, penthouses and waterfront properties. Di Cristofaro’s exceptional customer satisfaction and negotiation abilities makes him one powerful broker. 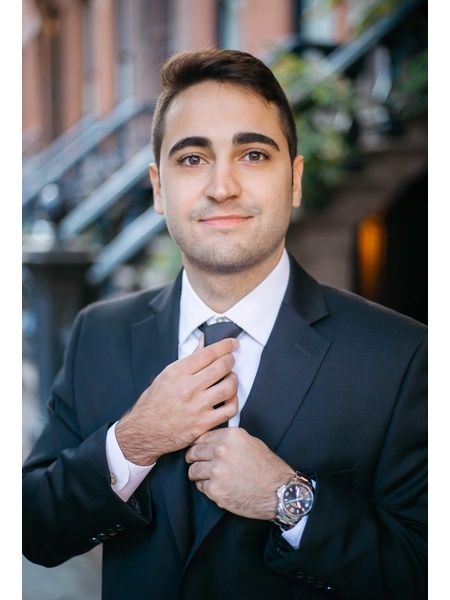 Antonello’s passion for real estate career translates in an outstanding sell transaction and an unparalleled overall experience of his clients. 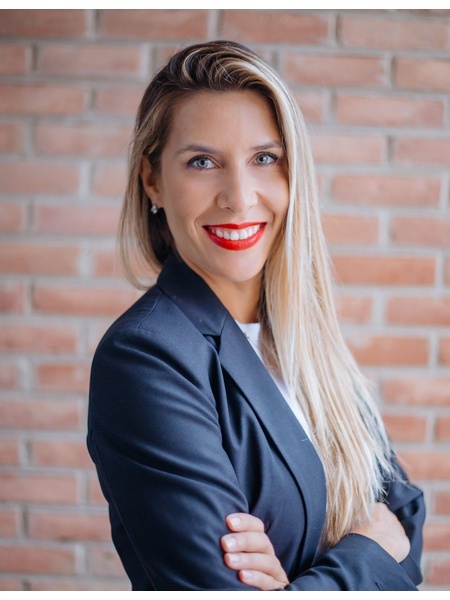 With a Combined 15 consecutive years of new development and resale experience to Nest Seekers International and the Real Estate Industry as industry veterans MansIlla Team Members have built a solid foundation of corporate and residential clients by crafting one success story after another. 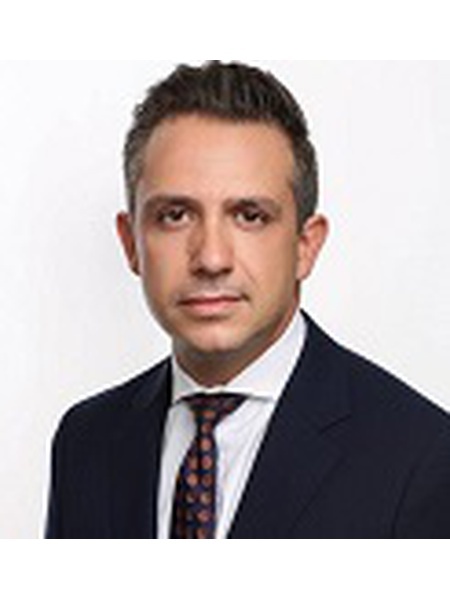 Johnny Mansilla has represented local, multinational and high profile clients of residential and commercial spaces in a wide array of real estate transactions. Some including; Basketball Legend Michael Jordan's son, Marcus Jordan; the Charlotte Hornets Center, Dwight Howard; the Philadelphia 76ers Shooting Guard, JJ Redick; and Grammy award winning artist, Chris Brown. Our years of experience lend you the comfort of your representation having expansive knowledge of matters including real estate acquisitions, leases, asset reposition and dispositions. Our shrewd study of market trends and availability will save you time and money- while a home is where the heart is, the investment needs to make financial sense for buyer and seller. Choosing the right assets at the right time is critical to strategic investment. Understanding this, We incorporate long and short term strategies in the comprehensive assessments that we provides our clients. Born in Peru, Johnny has lived in South America and Europe; he is fluent in Spanish, Portuguese, and English. Born in the South, Chad Allen Jackson has lived in Los Angeles and Miami where he picked up artistic interior design. The Teams multi-cultural experience allows for an exceptional understanding of client sensitivity to neighborhood appeal and nuance and with integrity, dedication to excellence, and achievement, we are constantly building a reputation as premier real estate advisors in the industry. In addition to being an active volunteer with Pink Ribbon Committee and Ronald McDonald House Charity, Johnny is a Board member of the Mennello Museum of American Folk Art and a founding partner of The Pennies from Heaven Charity while Chad stays involved with The Epilepsy Foundation of America and the Human Rights Campaign. Team Members are all part of various Real Estate Boards and organizations and continue to further education as per real estate law. People are drawn to Marcell because he is focused, charismatic and a loyal advocate who fosters long-term relationships. It is because of these innate qualities that Marcell’s greatest reward is the referrals and repeat business he receives from his clientele who appreciate the exemplary service, discretion and dedication with which he handles their discerning needs. What sets Marcell apart is his unique approach guiding clients seamlessly through the sale, purchase, and rental process and empowering them with pertinent information, being a consummate negotiator with an uncanny talent for reconciling differences and completing successful transactions. Marcell is driven by boundless energy and passion for New York that shines through in his work. His vast market knowledge, expert service arm every client with what's needed to make their deals an inevitable success. Fluent in English and Portuguese. Marcell brings to his work a worldly perspective, natural ability to relate to clients of all cultures, and strong local knowledge of the city he loves. Marcell is very generous with his time; whenever you are looking to buy, sell, or rent, please call to set up an appointment. Johnny Mansilla brings 15 consecutive years of new development and resale experience to Nest Seekers International. An industry veteran, Johnny has built a solid foundation of corporate and residential clients by crafting one success story after another. Johnny specializes in launching and resales of vertical communities and private neighborhoods. He has represented National and International developers as, Swire Properties, Marketing Group (PMG), Skyland Development, IRVELAND Development Investment Management, The Melo Group, Consultatio Asset Management (Argentina), The VUE Orlando (Mike Murray) and other boutique developers. Johnny Mansilla has represented local, multinational and high profile clients of residential and commercial spaces in a wide array of real estate transactions. Some including; Basketball Legend Michael Jordan's son, Marcus Jordan; the Charlotte Hornets Center, Dwight Howard; JJ Redick; and Grammy award winning artist, Chris Brown, Antonio Nocerino a proffesional Europen Soccer player. And worked with the Serhant Team in Manhattan for 3 years and was featured at the Million Dollar Real Estate TV Show, the Realdeal, Forbes morning news, Inman Magazine, Mayfair Magazine and Wall Street Journal. 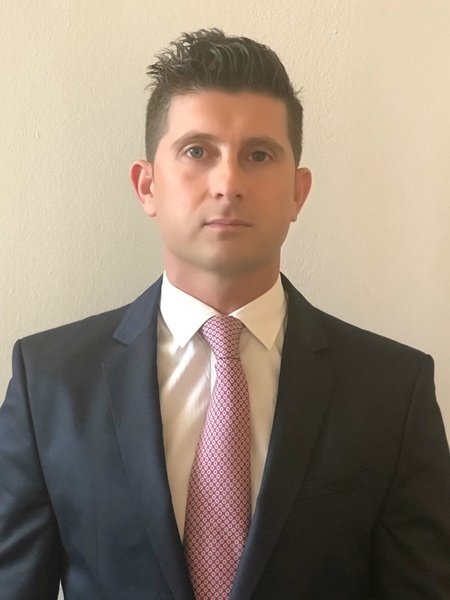 Johnny's years of experience lend him an expansive knowledge of matters including real estate acquisitions, leases, asset reposition and dispositions. His shrewd study of market trends and availability will save you time and money- while a home is where the heart is, the investment needs to make financial sense for buyer and seller. Choosing the right assets at the right time is critical to strategic investment. Understanding this, Johnny incorporates long and short term strategies in the comprehensive assessments that he provides his clients. Born in Peru, Johnny has lived in South America and Europe; he is fluent in Spanish, Portuguese, and English. Prior to joining Nest Seekers, he expanded the Central and South American investment property markets while working in Florida's fastest international growth markets of Miami and Orlando. His multi-cultural experience allows for an exceptional understanding of client sensitivity to neighborhood appeal and nuance. 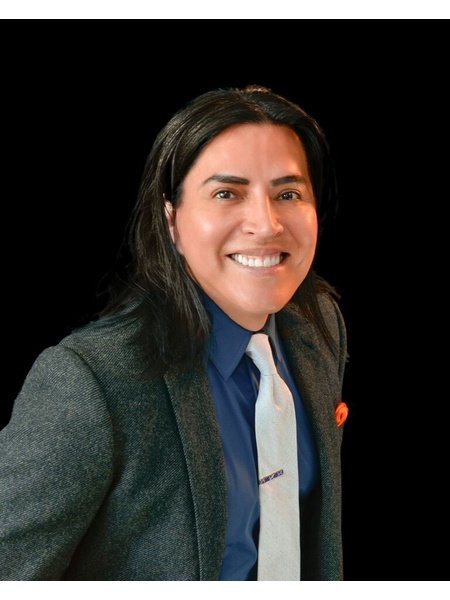 Due to Johnny's integrity, dedication to excellence, and achievement, he has built a reputation as a premier real estate advisor in the industry. In addition to being an active volunteer with Pink Ribbon Committee and Ronald McDonald House Charity, Johnny is a Board member of the Mennello Museum of American Folk Art and a founding partner of The Pennies from Heaven Charity. Johnny is active member in the professional networking real estate groups NAR, ORRA, FR, CRS, NARPM. He graduated from the University of Simon Bolivar with a Bachelors degree in Computer Science. Jason has spent most of his life living in New York. Although he loves to travel and has lived as far as Holland, he always finds his way back to his home state of New York. Jason has always been involved in the home buying process through his family endeavors in the construction or masonry business. His father has owned his own masonry business since he can remember and his older brother went on to start his own business – now developing high-rises in New York. Jason graduated from Loyola University Maryland with a Bachelors in Business Administration. His concentration in finance and information systems helped build curiosity about how technology is changing business / finance and how that is affecting the economy. Combined with his family’s focus on building homes, Jason wants to dive deep into the world of real estate, not only to learn more for his own person but also to help others understand the complexities that come with the financial obstacles of real estate. Jason’s understanding of the financial markets has helped his clients feel comfortable throughout the buying or selling process. Aside from his interest in real estate, Jason is working to build a brand that he is the center of. Jason’s social mission is to connect or educate people through the personal touch of social media using creative, original content. Jason has a quickly growing social media following and posts daily on his blogs. He is very active and loves to answer connect with everyone. 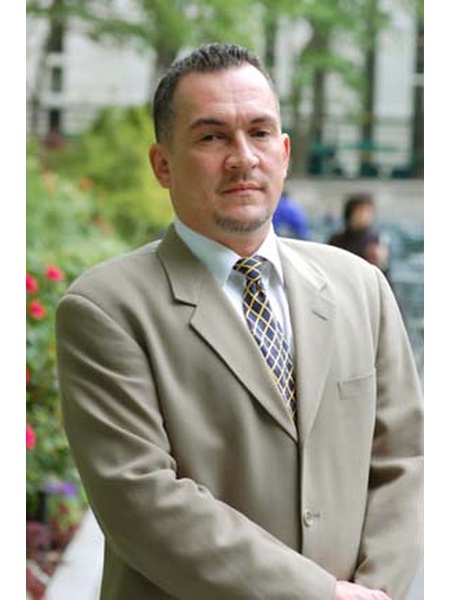 Social media is a great place to reach Jason as he is constantly engaged in the community that is New York City.